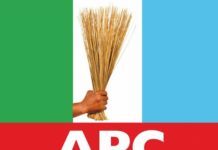 Those who read the press release by APGA factional governorship candidate, Alex Otti, on the Obanikoro scandal involving him will be tempted to believe a shred of what he published to be true. 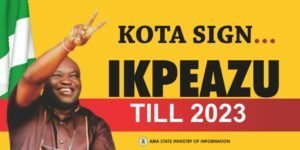 There is no truth in Abia APGA and their factional candidate. It is sad that Otti continues to source information on Abia issues from Facebook and FAKE News sources, including the lies churned out by his own propagandists. Sad commentary for a man at his level. 1. At no time did Oshiomhole say Governor Ikpeazu ever met with him or anyone for that matter to discuss giving votes to him or her. 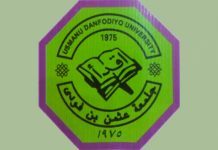 Indeed, I will like to ask: are APC members who originated this tale by the moonlight planning to write results of the 2019 election? 2. Governor Ikpeazu was an early supporter of Alh Atiku Abubakar, long before the PDP convention in Port Harcourt. That support principally has to do with Atiku’s sterling qualification for the job as well as his presentation of a documented roadmap to restructuring of Nigeria for greater efficiency and national cohesion. Indeed Abia State delegation to the PDP convention in Port Harcourt were the first to vote enmasse for Atiku. 3. 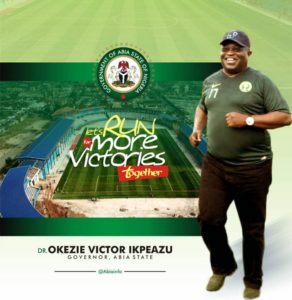 The nomination of Mr Peter Obi as Presidential running mate to Atiku was also a sweet icing on the cake for Governor Ikpeazu who has been a fan of the former Governor of Anambra State. As many must have noted, he didn’t hesitate to endorse the choice of Obi as Atiku’s running mate. 4. I make bold to state that no other PDP Governor in the south east has supported the Atiku-Obi ticket as much as Governor Ikpeazu has done. 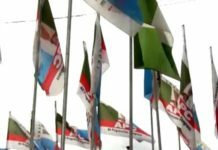 In all his massively attended campaign rallies across the LGAs of the state, he publicly canvasses support for the ticket in addition to installing massive billboards and other campaign materials for the PDP presidential candidates. 5. Governor Ikpeazu is proud of his record of working across political aisles to deliver dividends of democracy to Abians, especially in those areas like power which is within the exclusive list of the federal government. 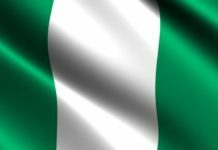 He is also a respectful and non rancorous person who accords respect to his elders and to him the President of the Federal Republic of Nigeria should be respected regardless of political differences. You will never hear or read him abusing the President, unlike a former Governor of ours who spent his years in office fighting and abusing President Obasanjo who in turn abandoned the state. 6. 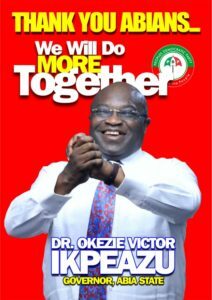 I urge all Abia voters to massively turn out on February 16 and March 2 to massively vote for all PDP candidates. 7. 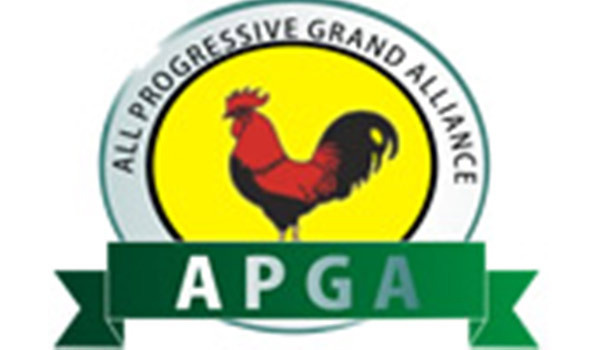 I also urge APGA factional candidate, Alex Otti, to stop believing his own lies and propagating same to be true. 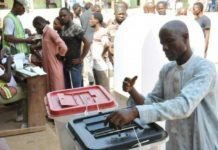 Abians have since seen through him and know that his desperation for power and immunity is what is driving him to attempt to obtain votes of Ndi Abia by tricks through a campaign of lies and political subterfuge. He will suffer unprecedented defeat on March 2nd. 8. If any APGA or APC supporter can produce a video recording of where Adams Oshiomhole alleged, during that rally, that Governor Ikpeazu met him anywhere in the world, I will offer to step down as Commissioner for Information. 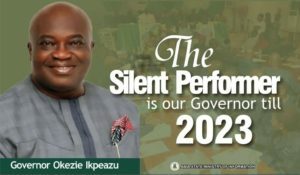 I personally know that Governor Okezie Ikpeazu never met the man since he became APC Chairman and did not discuss any nonsense offer of 25% with him. The only time they were in same building was during the visit of President Buhari to Eze Ikonne, weeks after the Umuahia rally. 9. 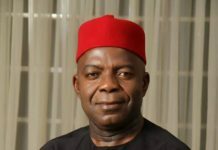 Alex Otti offered to be prosecution witness in the EFCC versus Fayose matter and never consulted ABSG before making that decision, possibly in order to save himself from his involvement in the shocking verbally instructed transfer of a whopping N1.2bn from a company account to a third party without any documented authorization. That was the crux of Obanikoro’s testimony in court and it behoves on Otti to return to court and give counter evidence instead of chasing ABSG shadows which he is not even fit to come near. He and Obanikoro are prosecution witnesses and they should reconcile their testimonies in open court. NB: See video clip of what Oshiomole said in the relevant matter and make up your mind on Otti’s capacity to lie for Africa at all times.